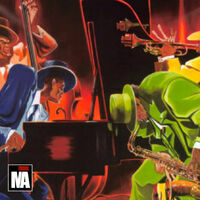 "Compilation of Blues, Jazz and Soul songs. Good for having a relaxed evening and a glass of wine. Use headphones or professional audio systems for the best experience! Music submission: www.nodmusik.com"